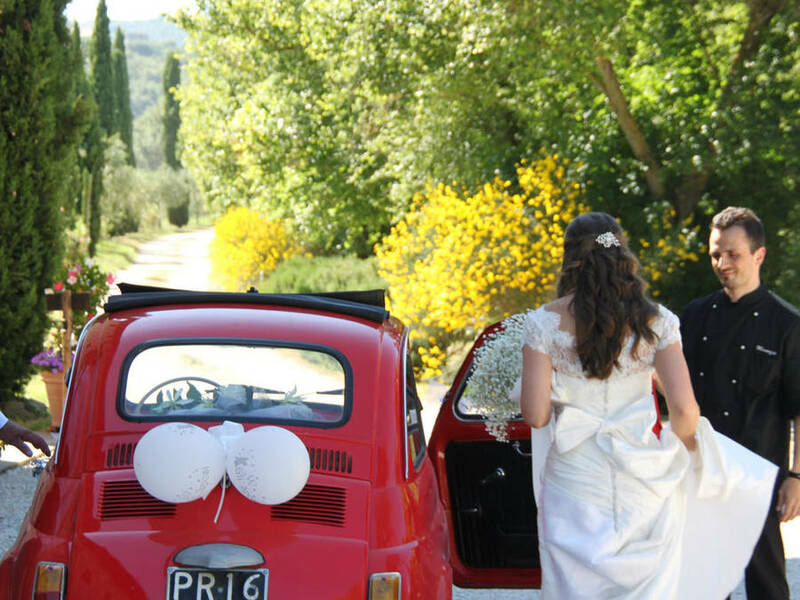 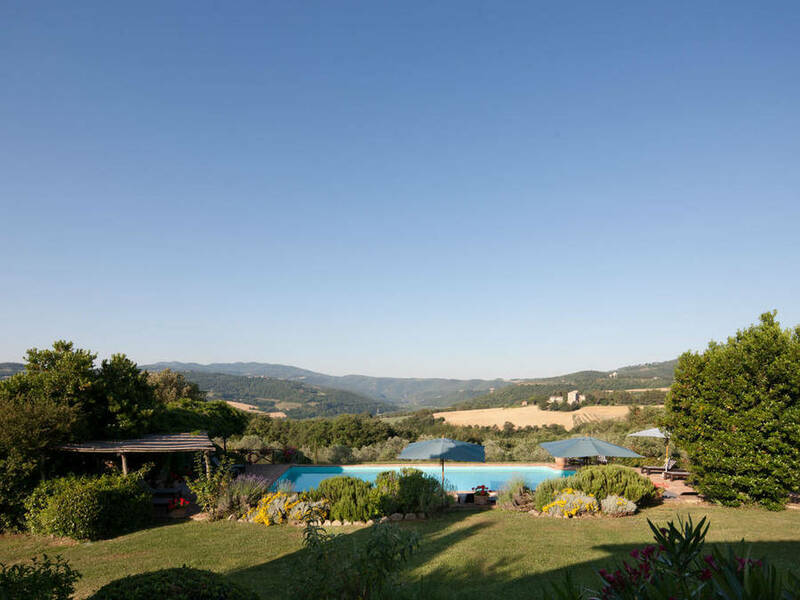 Guests are unlikely to forget the spectacular view of the medieval city of Todi, the Tiber Valley and the Corbara Lake which can be seen from Tenuta di Canonica. 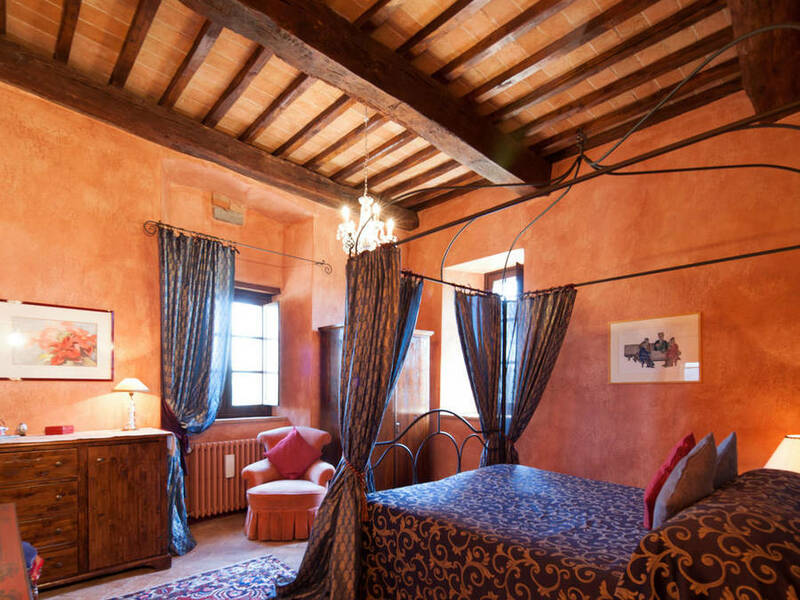 Nor will they forget the charm of this period residence, comprised of three beautifully restored buildings each dating back to a different period in history. 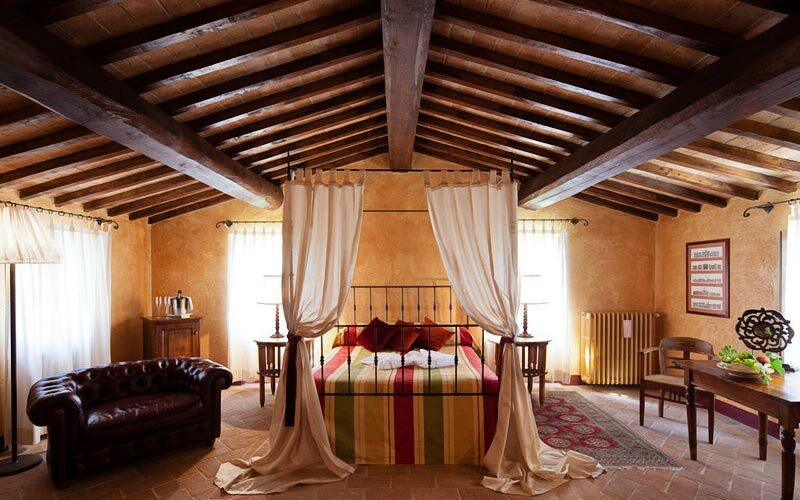 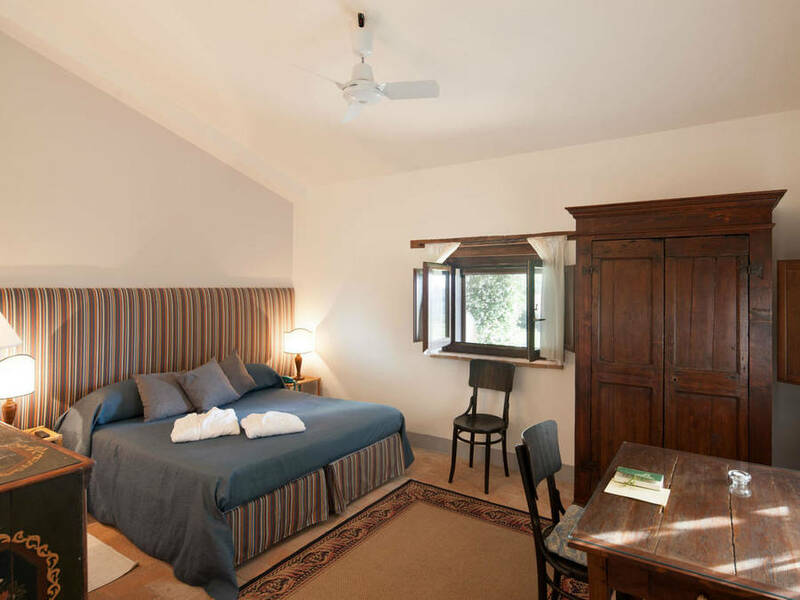 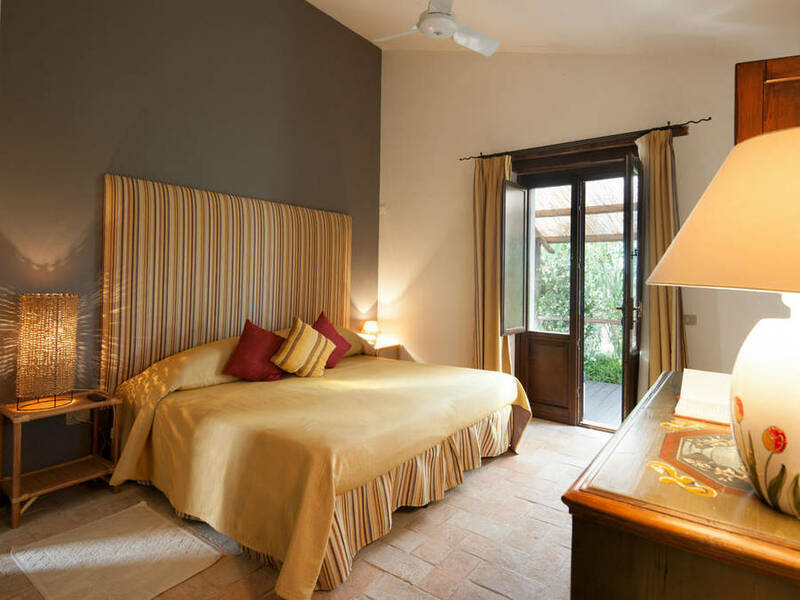 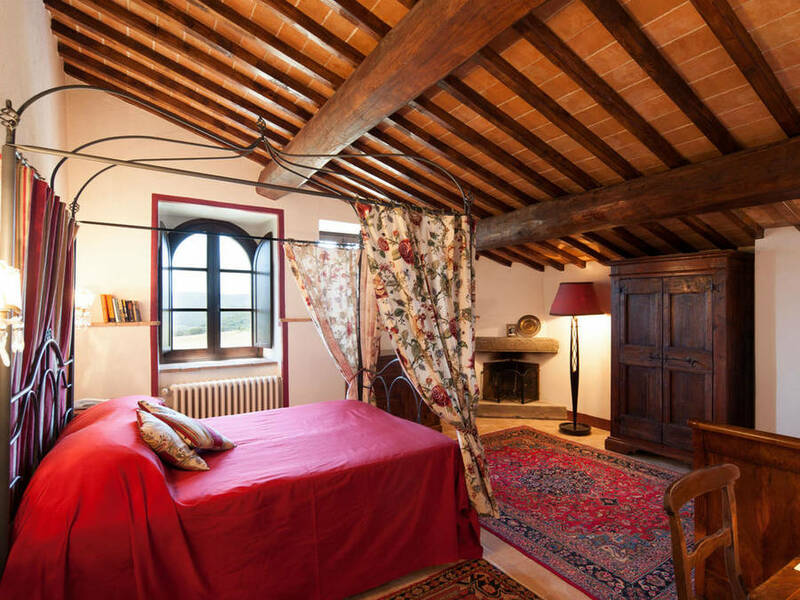 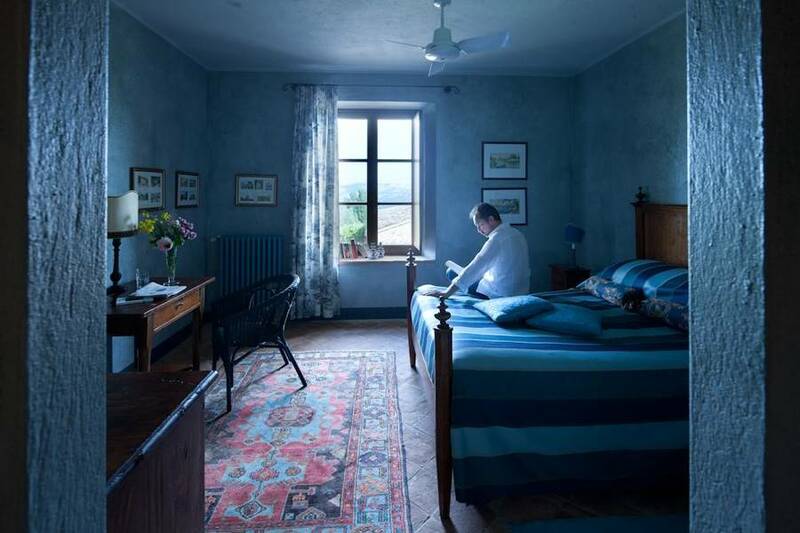 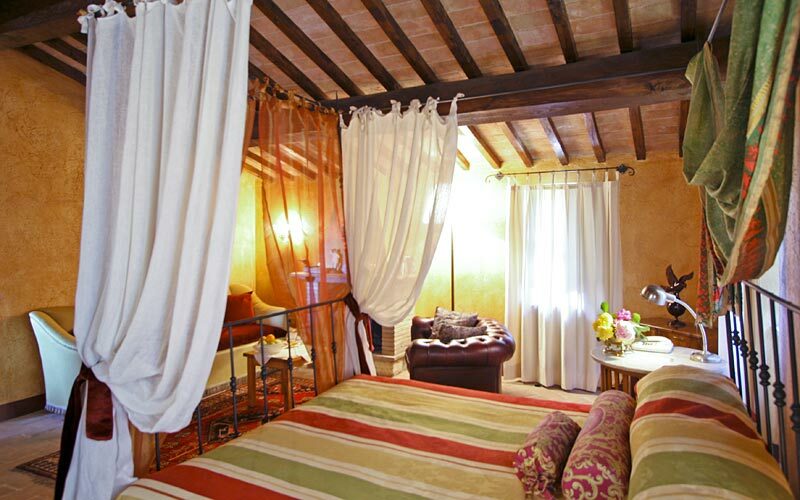 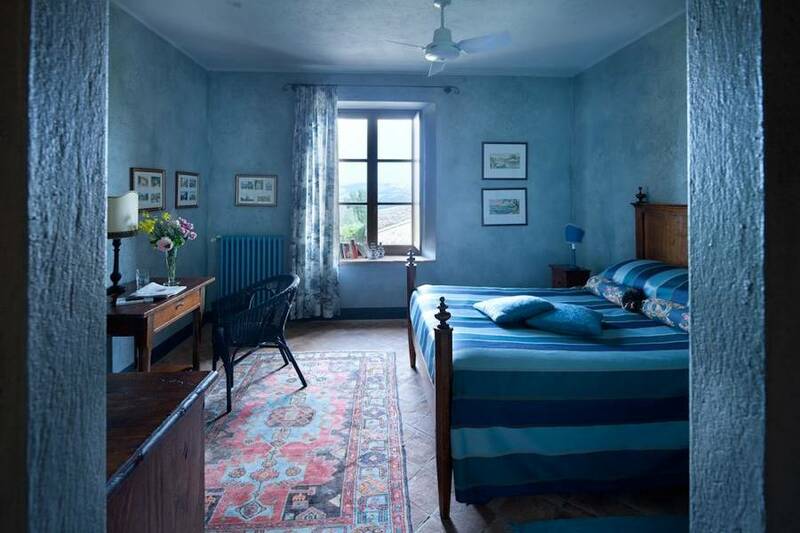 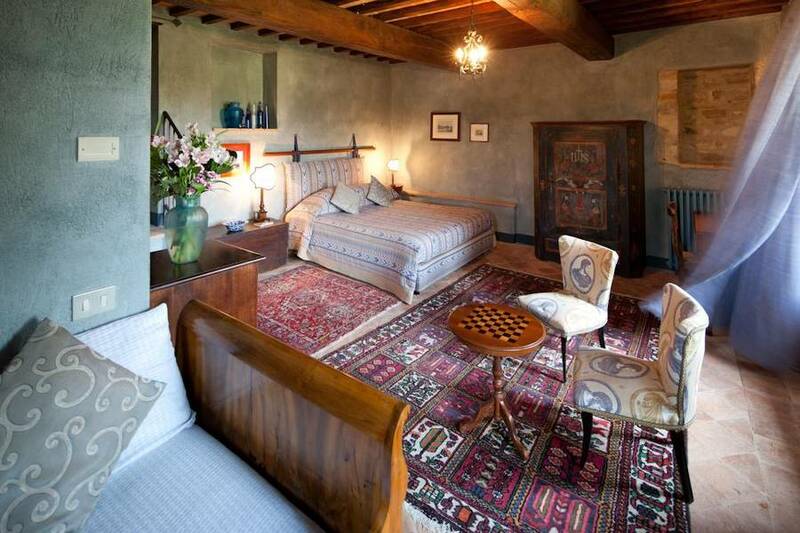 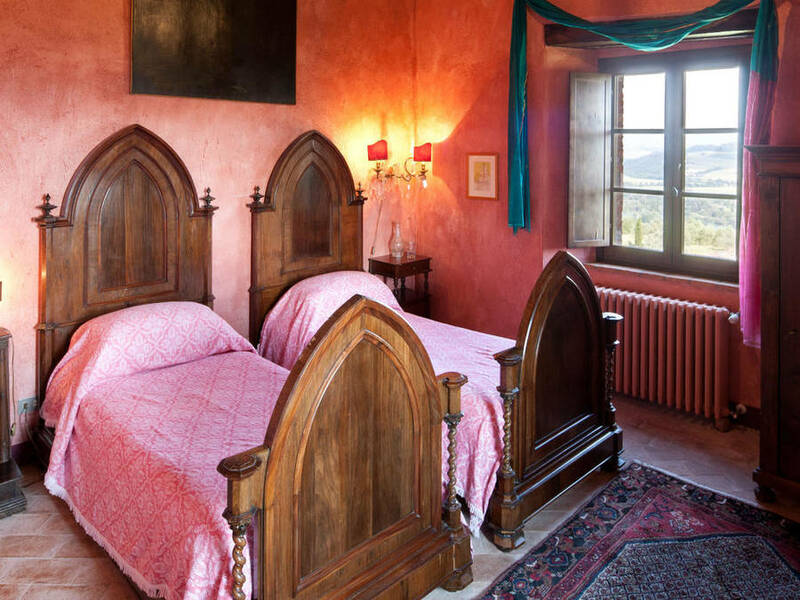 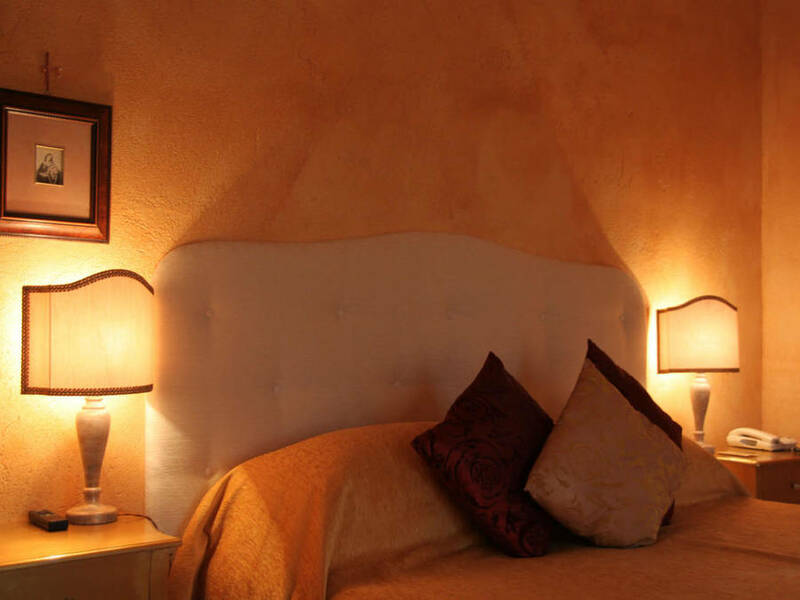 Tenuta di Canonica provides luxurious guest accommodation in eight bedrooms and three Junior Suites, characterized by the exposed stone walls, wooden beamed ceilings and stone clad floors, typical of Umbria's old buildings. 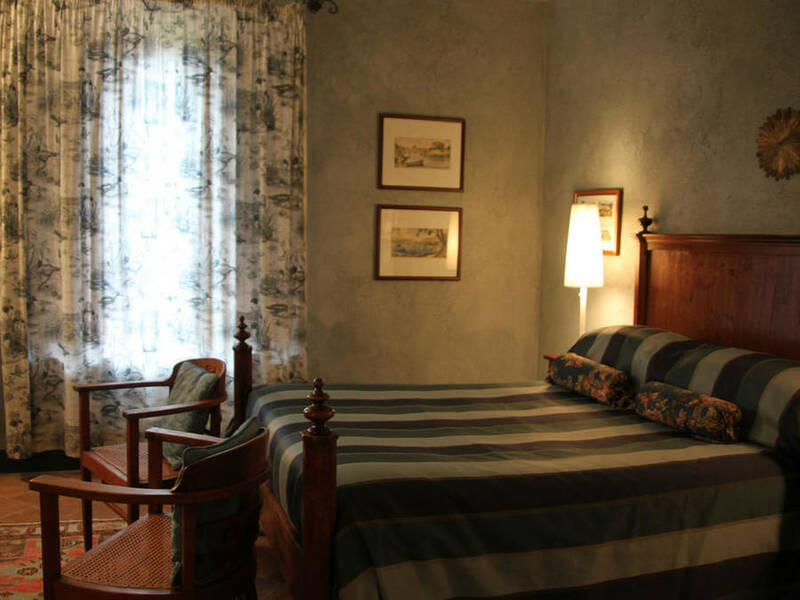 Pleasingly spacious and equipped with every comfort, the rooms have all been individually decorated with unique items of antique furniture, fascinating period prints and old family portraits. 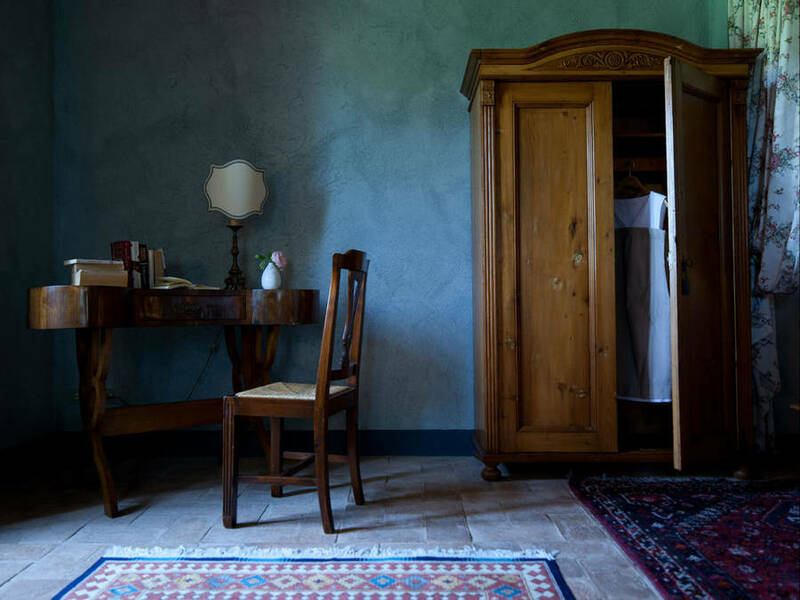 Through hidden doors and narrow passageways, guests reach the small library, where to browse through Tenuta di Canonica's collection of books, both old and new. 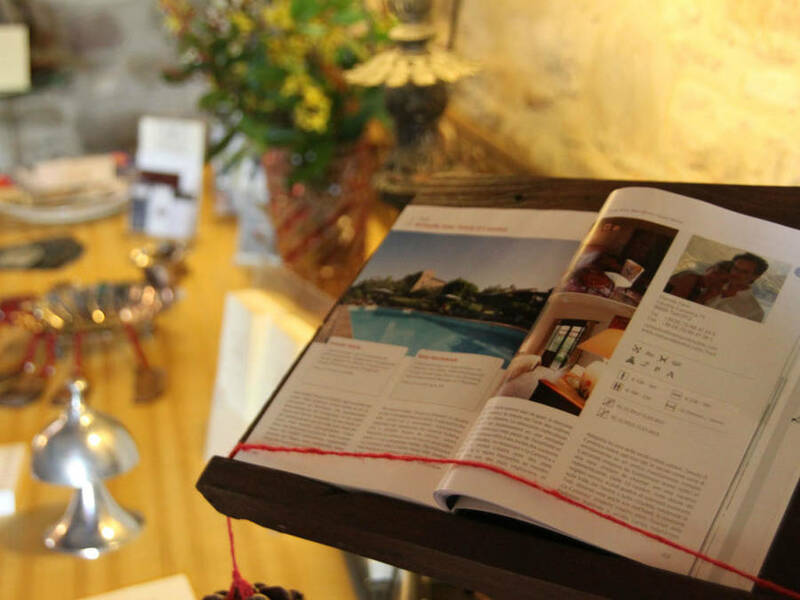 A fabulous stone fireplace takes pride of place in the country hotel's large living room; where guests often meet for a game of billiards or to play the grand piano. 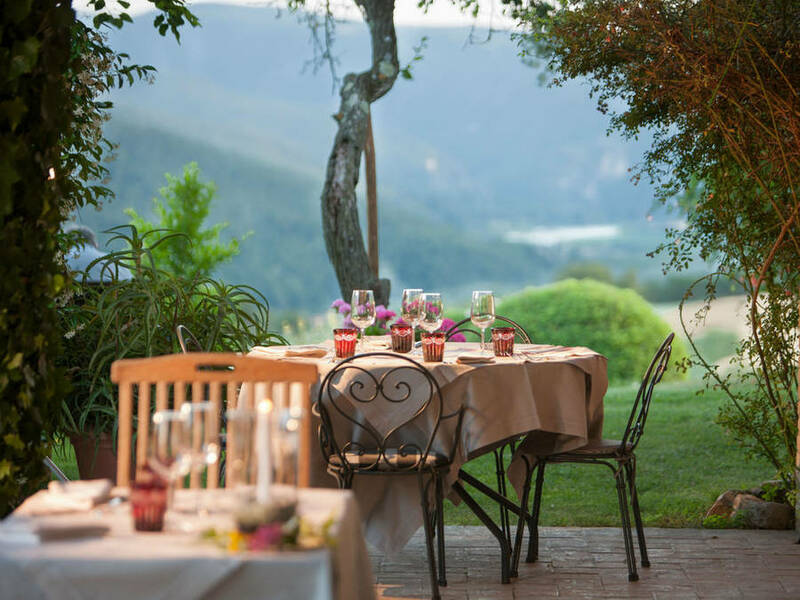 Breakfast is served either in the intimate dining room or, during the warm summer months, under the portico overlooking the valley and Todi. 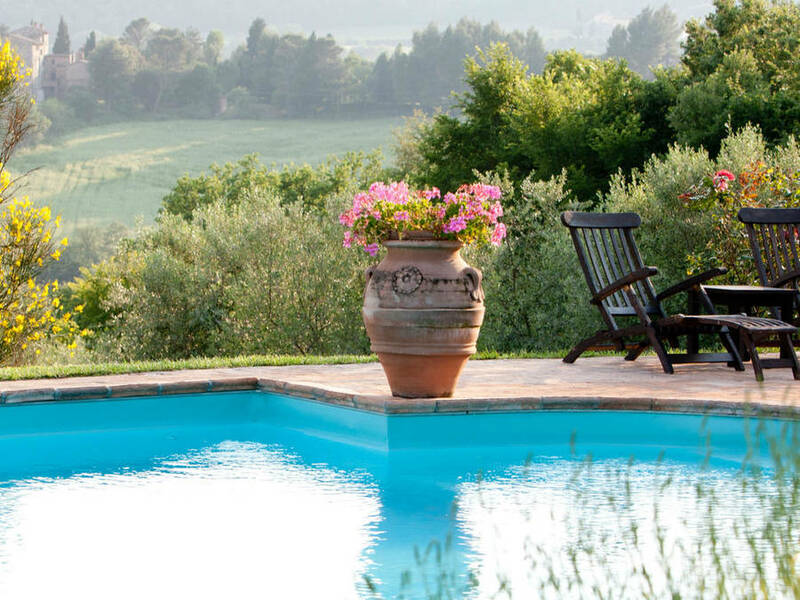 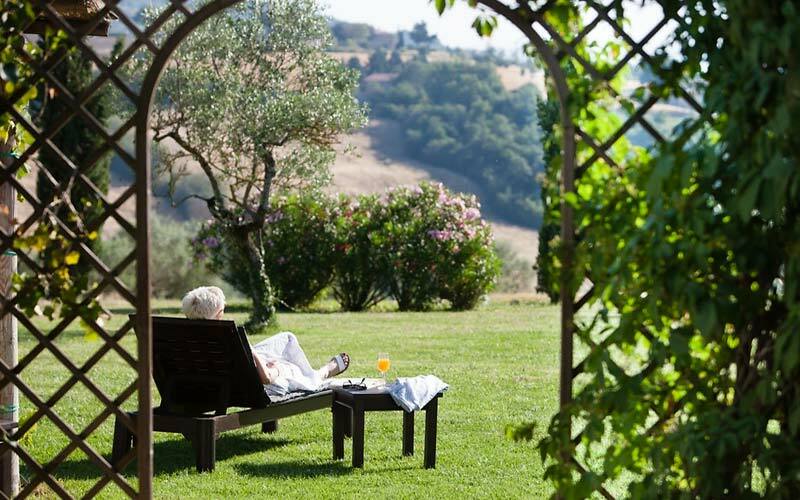 The hotel's sunny, south facing gardens, brimming with fragrant Jasmine, lavender and rosemary, provide the idyllic setting for Tenuta di Canonica's panoramic swimming pool. 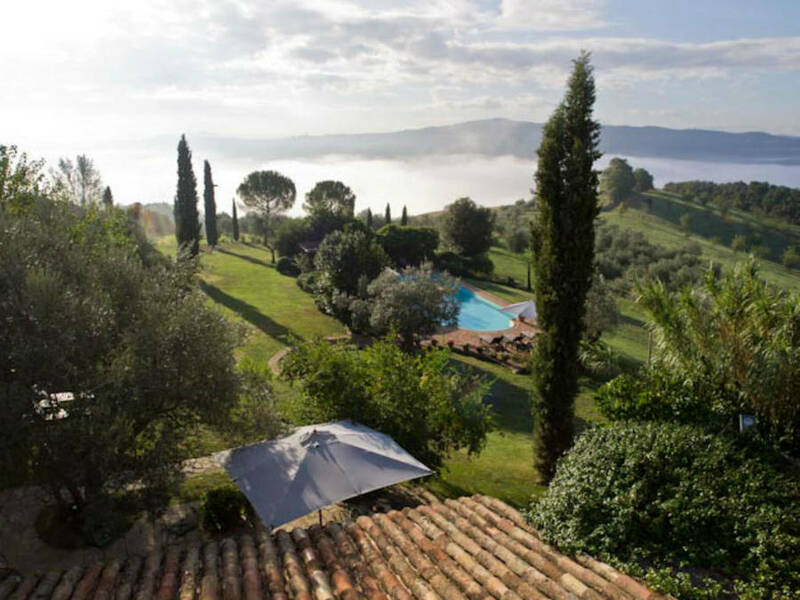 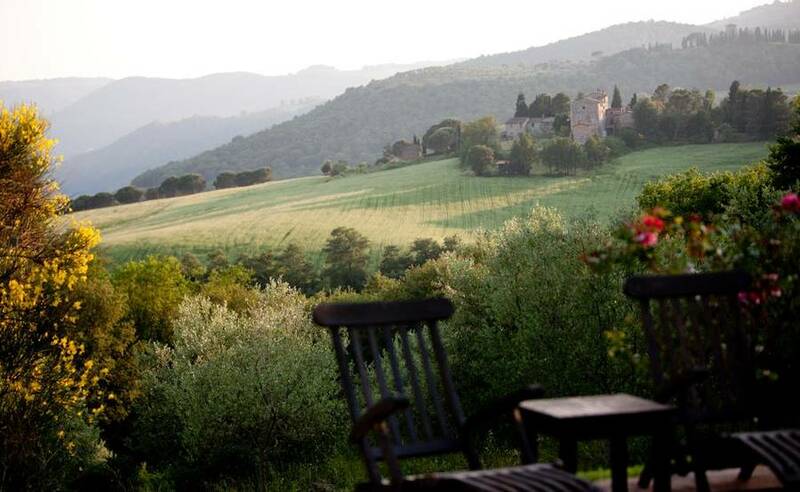 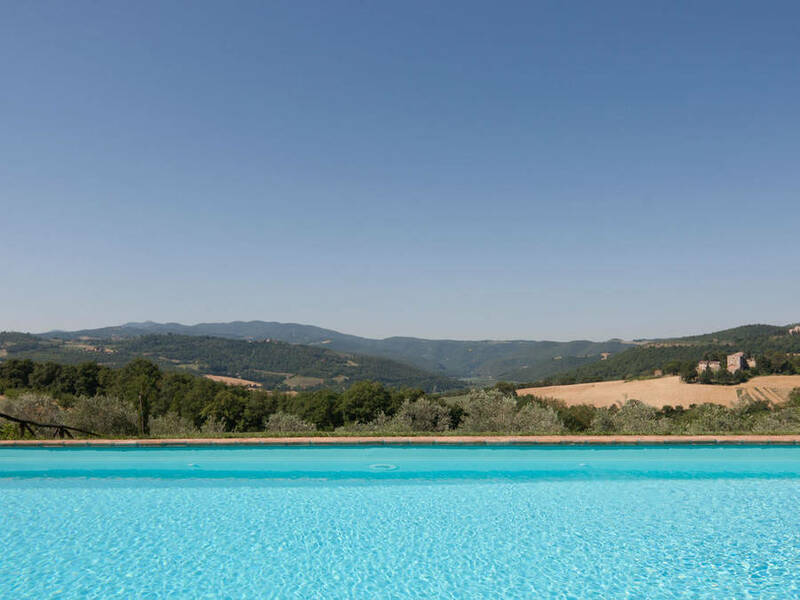 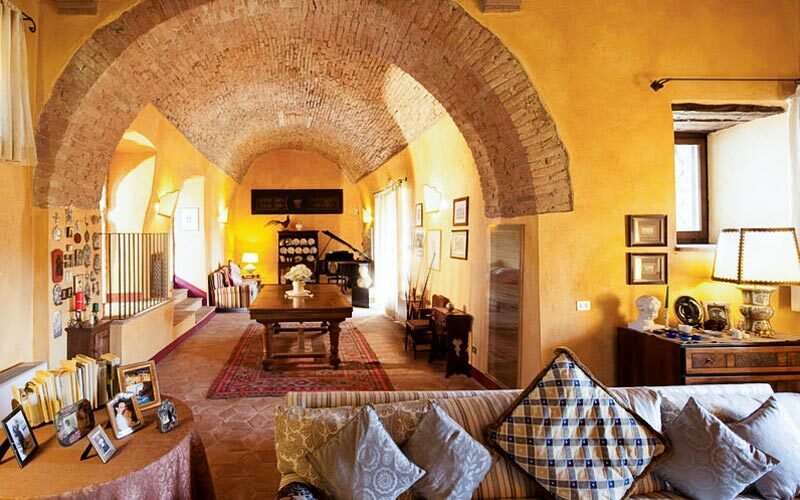 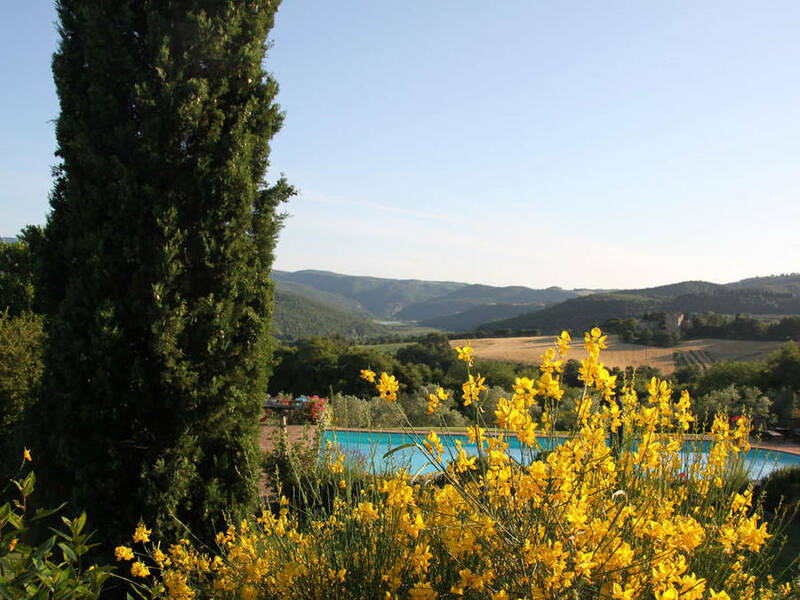 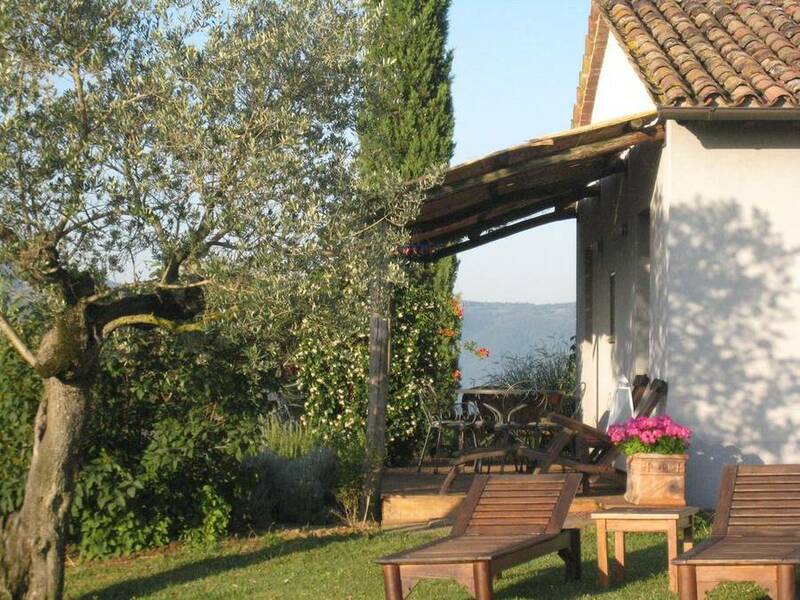 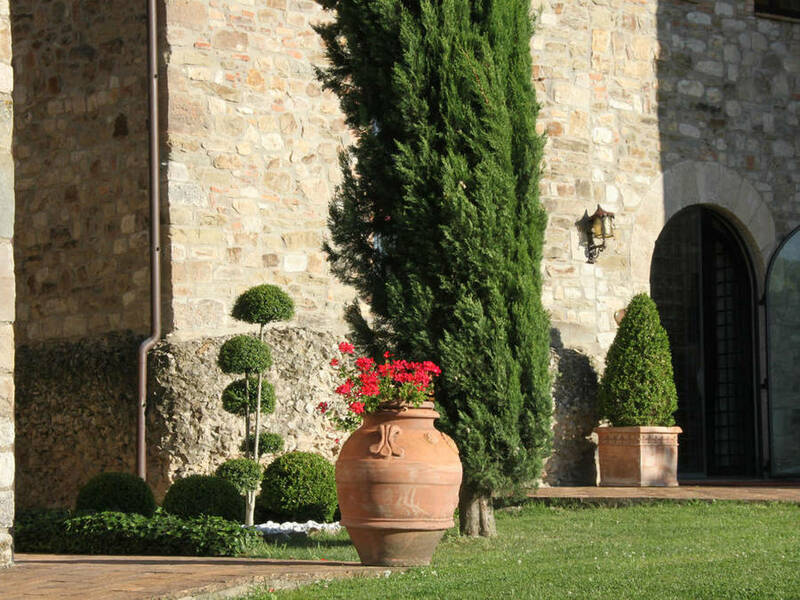 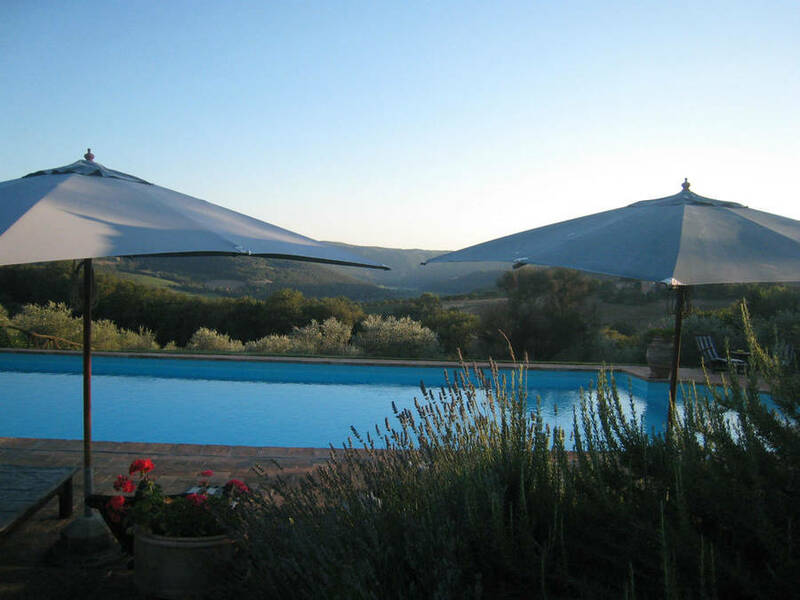 Tenuta di Canonica is situated in the splendid Umbrian countryside, just 5 kms away from the medieval city of Todi, one of the region's most important tourist attractions. 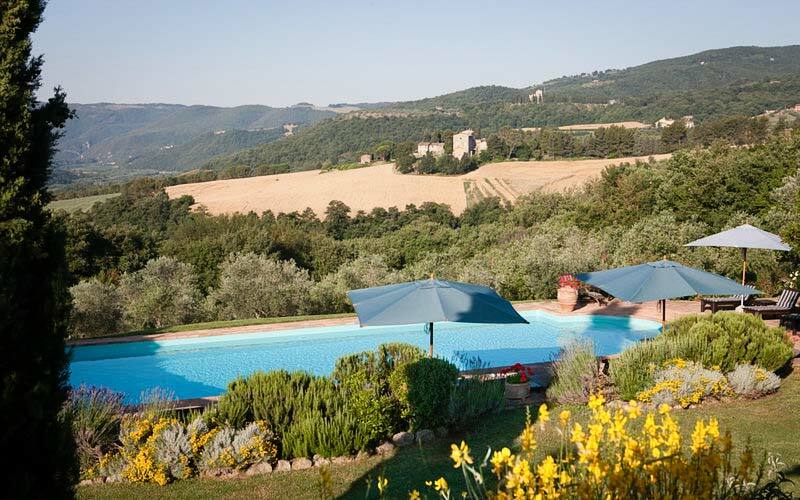 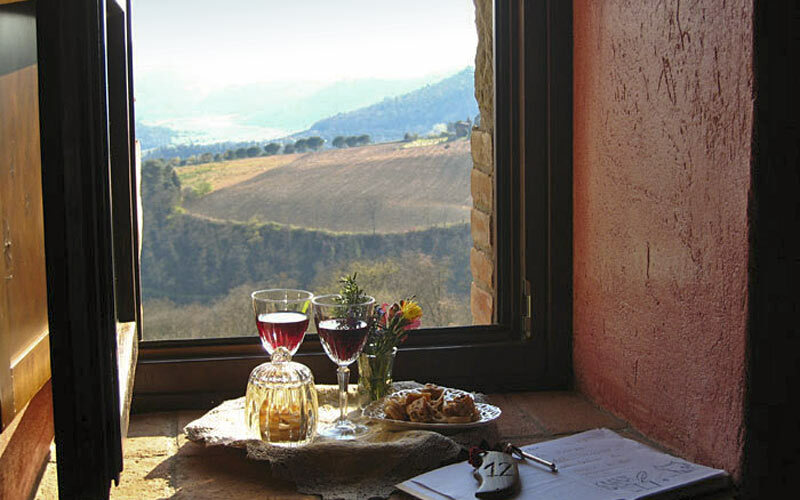 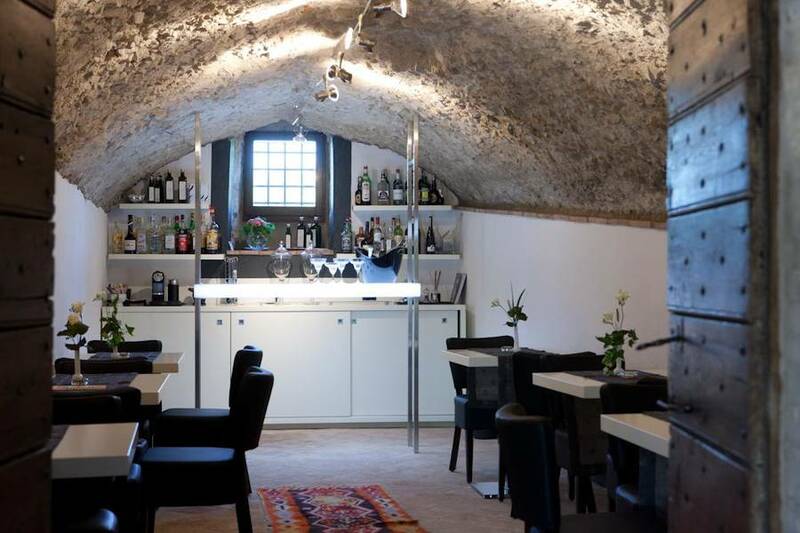 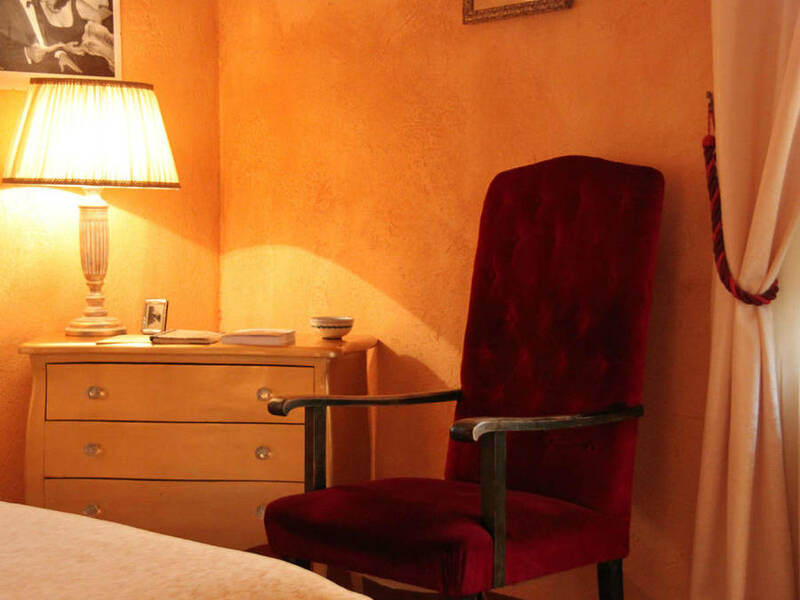 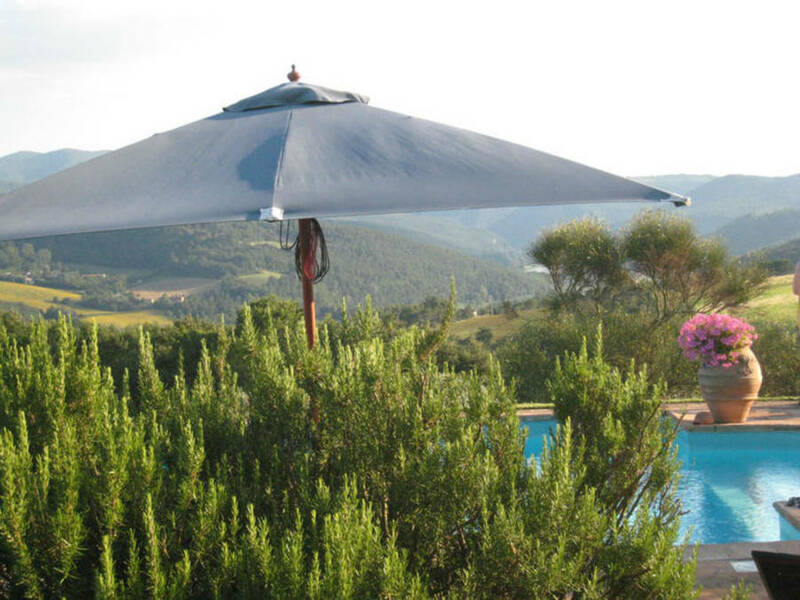 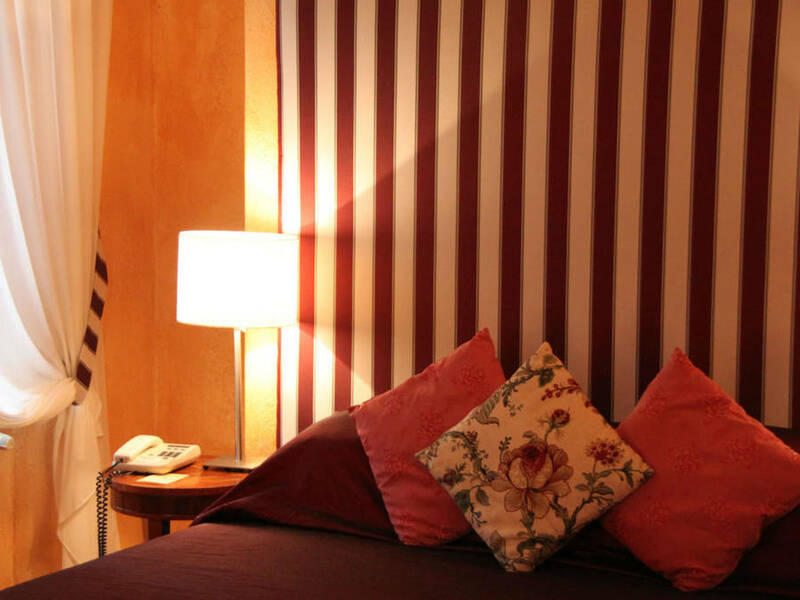 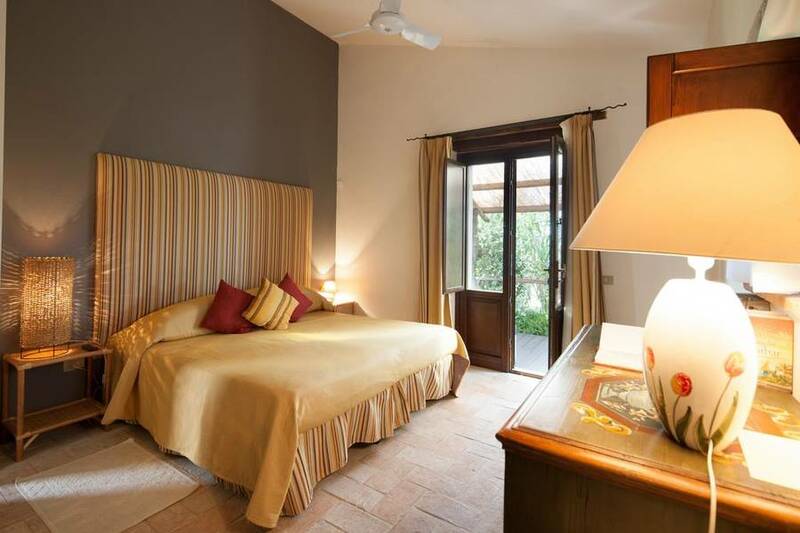 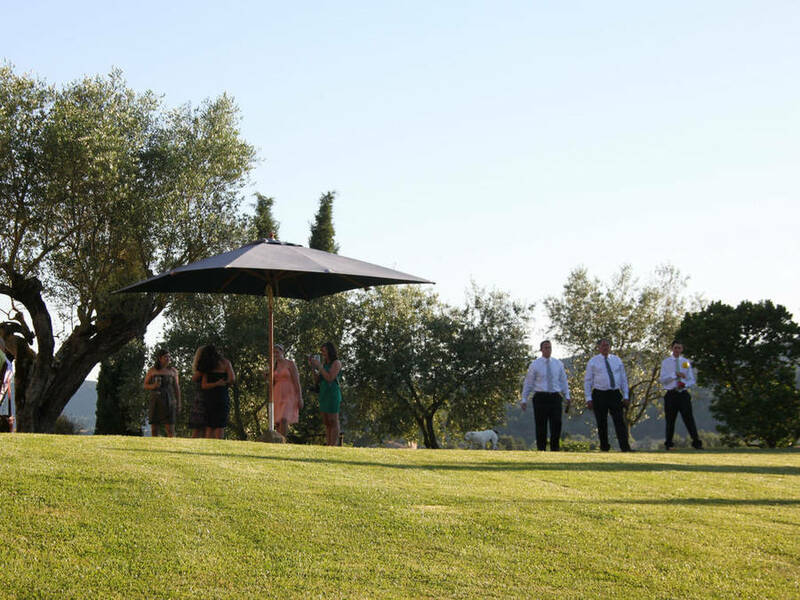 The hotel is located the heart of an area of Umbria known for its great artistic and cultural significance; within easy reach of Orvieto, Terni, Narni, Spoleto, Spello, Assisi, Perugia and Lake Trasimeno.